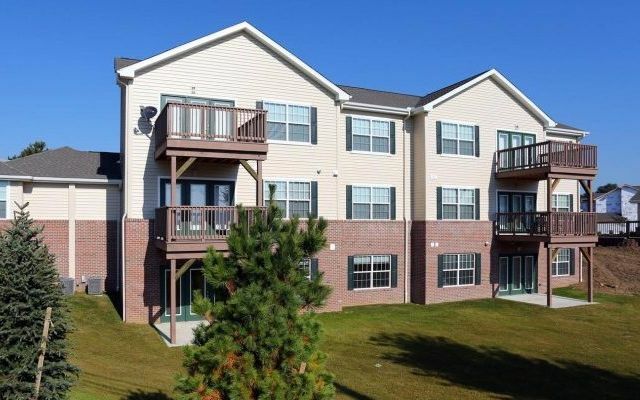 If you’re looking for a place to live in Stark or Summit Counties convenient to work, shopping, and restaurants, we have a number of options for you! From one-bedroom apartments to large luxury townhomes, our properties feature a range of amenities and locations to fit your busy lifestyle. Leave the lawn to us! Luxury living or convenient location? Now you don't have to choose - because it's all right here! Just minutes from everything the Canton area has to offer, including shopping, dining and entertainment. 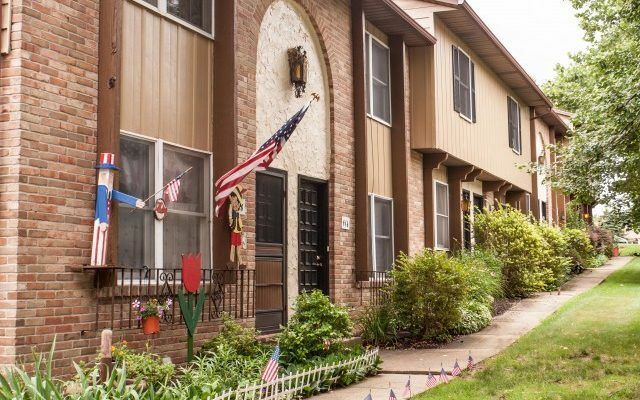 Conveniently situated about twenty minutes from Akron and Canton, Centennial Village is located in the historic town of Canal Fulton along the Ohio and Erie Canal and the Tuscarawas River. Chapel Square, located in beautiful Louisville, Ohio, features spacious three-bedroom townhomes at an exceptional value. You will enjoy the best in small-town living while having quick access to all the area has to offer. 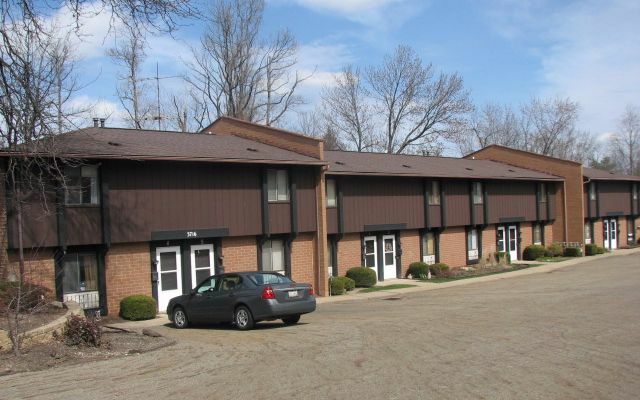 Granada Apartments is located just south of the intersection of 39th Street and Martindale Road, offering easy access to Route 62 and I-77 in Canton, Ohio. Enjoy the great outdoors with parks, swimming and golf nearby. 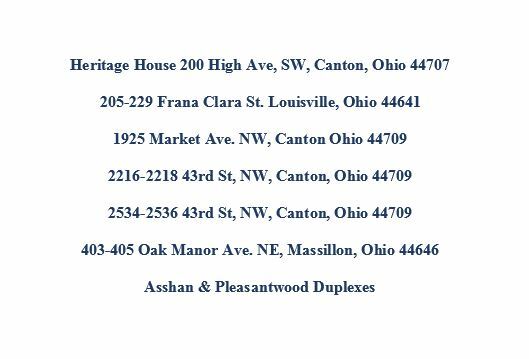 Heather Glen Apartments are centrally located between Massillon and Canton off of Hills and Dales Road. 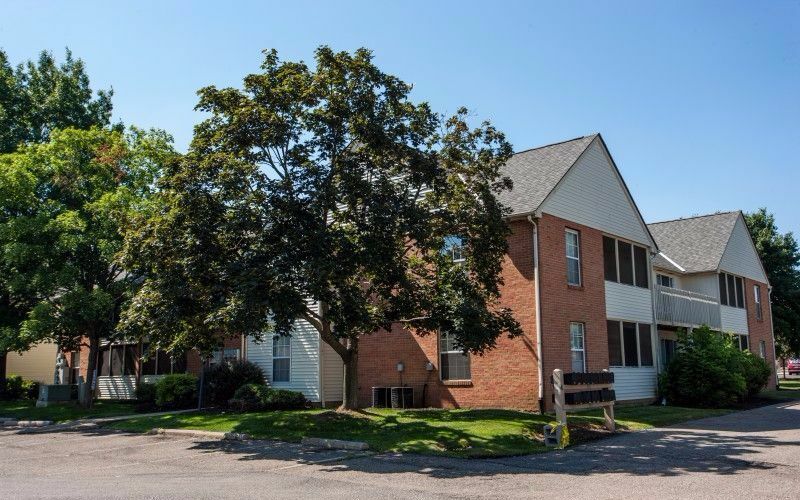 Our location provides easy access to all that Canton and Massillon have to offer, along with proximity to Belden Village, I-77, and Routes 241 & 21. 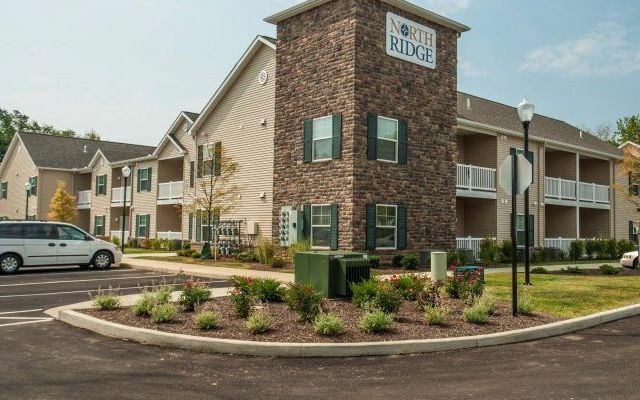 Conveniently located in the heart of North Canton, North Ridge Apartments provide easy access to all of life’s necessities. 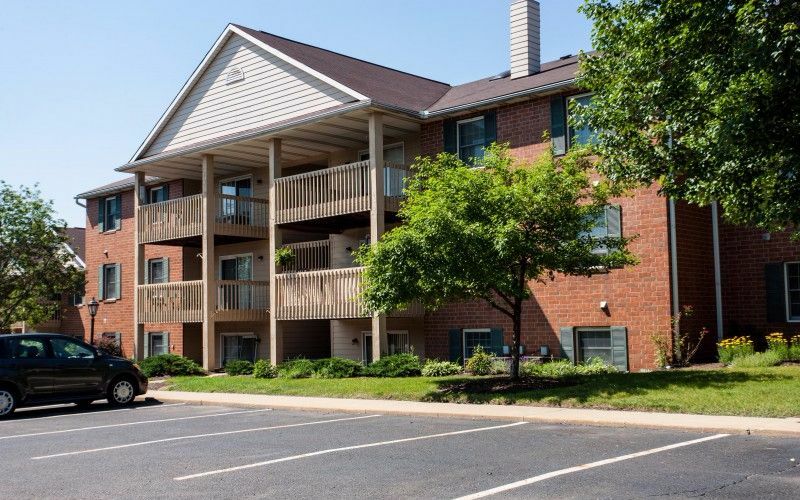 Live within walking distance of many stores and restaurants and a short drive to Interstate 77. Our newly renovated apartments and townhomes are conveniently located between Canton and Massillon in beautiful Jackson Township. Life's necessities - including shopping, restaurants, schools and entertainment - are minutes away. 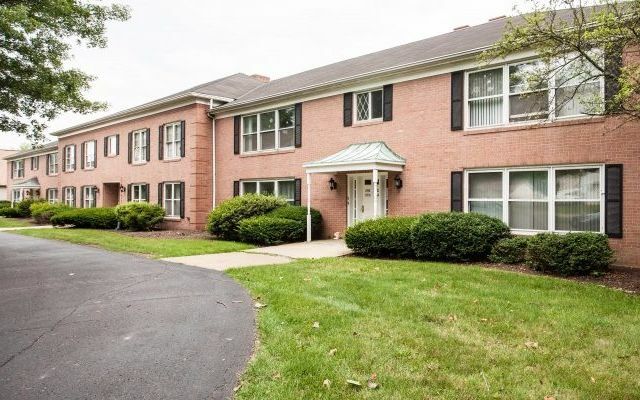 Quail Hollow offers spacious one- and two-bedroom apartments in a comfortable and quiet parklike setting. 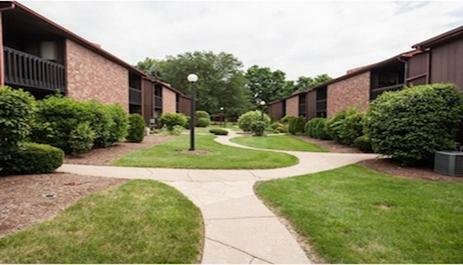 Our ideal location provides easy access to all that Canton and Massillon have to offer. Whether your dream is to relax on your patio alongside the golf course or take a quick stroll to the first tee for a round with neighbors and friends, the luxury apartments at Sanctuary Grove offer something just for you. 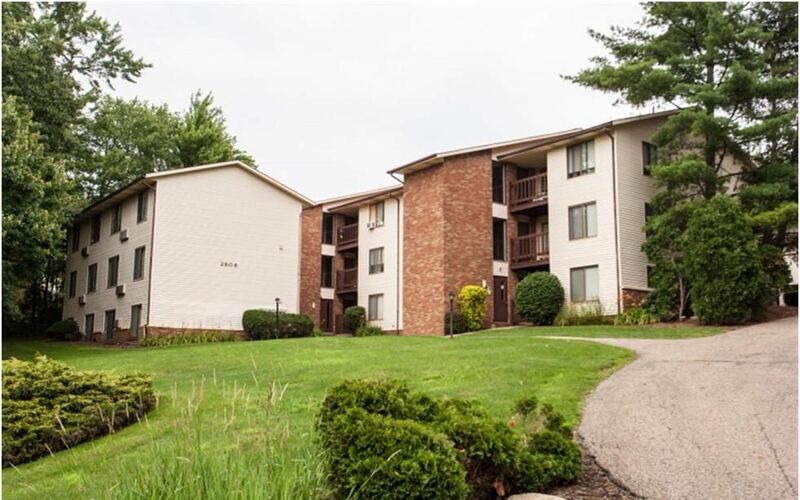 Thackeray Apartments are centrally located between Massillon and Canton on Hills and Dales Road. 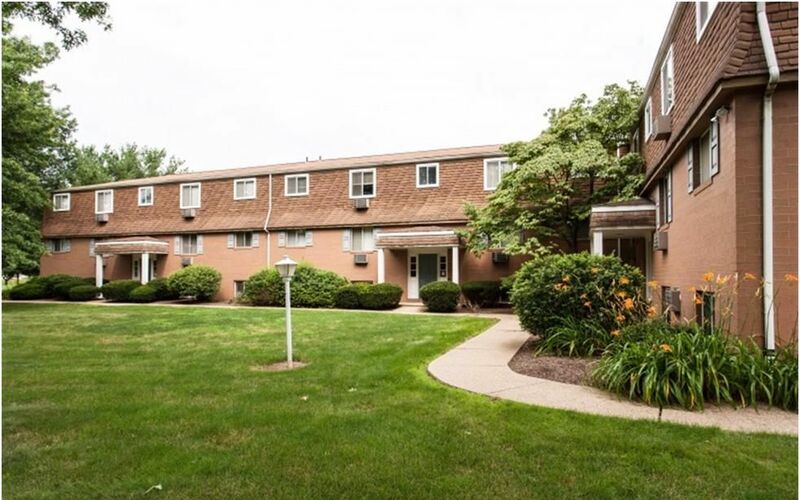 Our location provides easy access to all that Canton and Massillon have to offer, along with proximity to Belden Village, I-77, and Routes 241 & 21. 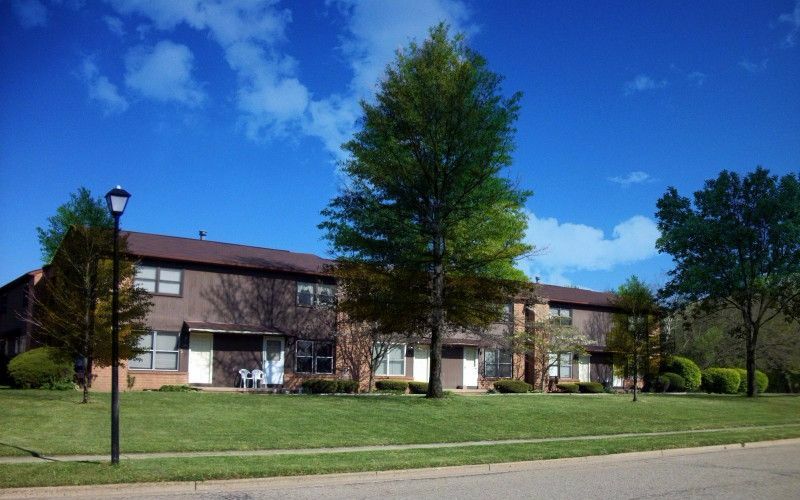 Versailles Gardens is an upscale apartment community in North Canton, Ohio, with eleven floor plans to choose from. Conveniently located just off North Main Street, the apartments offer quick access to major shopping destinations. Conveniently located in North Canton, Williamsburg is just minutes from Interstate 77 and the Akron-Canton Airport for easy commuting and travel. Westfield Mall and The Strip, along with its many neighboring restaurants, are located close by. 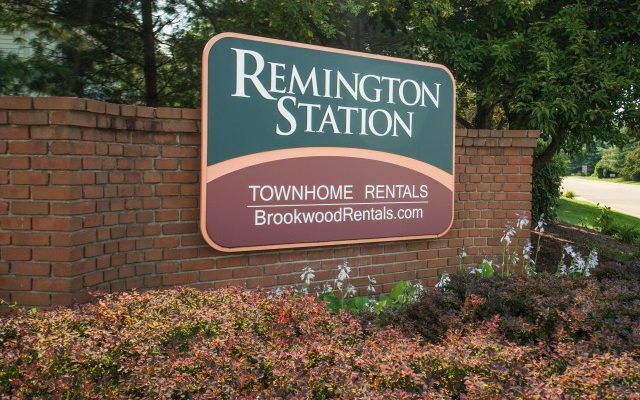 Our award-winning grounds offer the best of both worlds: open space and natural beauty just minutes from Chapel Hill Mall and major thoroughfares. Reach employment centers and universities via quick access to Downtown Akron and neighboring communities.